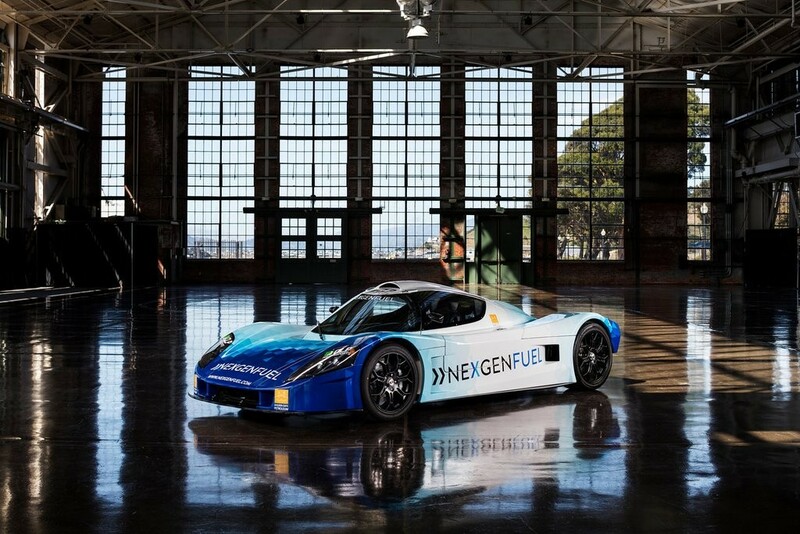 The design flows over the car and uses various air intakes and outlets where wisps of color exit, as if the airflow and aerodynamics are dictating the lines of the livery. Each signature livery will have their own personalisation so they work individually and as a collective. I’ve always played with material finishes with my design, mixing Mattes, Satins and Gloss together with my liveries. In the past this would be with vinyl wraps which would detoriate quickly. AERO we can create these color AND material contrasts in actual paint, but applied like a wrap. Its clever stuff. 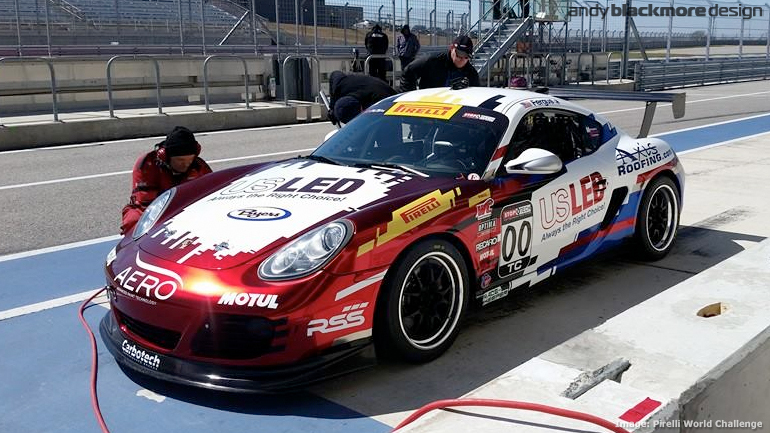 An earlier design I produced for AERO and Porsche racer, Corey Fergus, all AERO Paint. 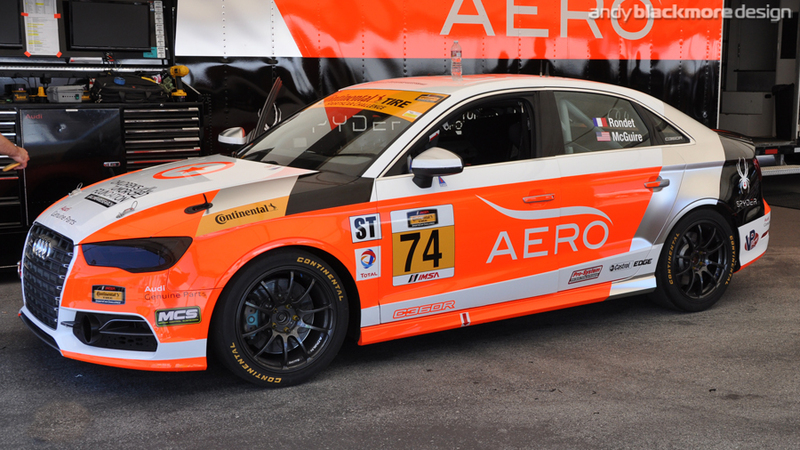 AERO Paint have become well known in the pit lanes and paddocks of North America in recent years with their cutting edge paint technology. 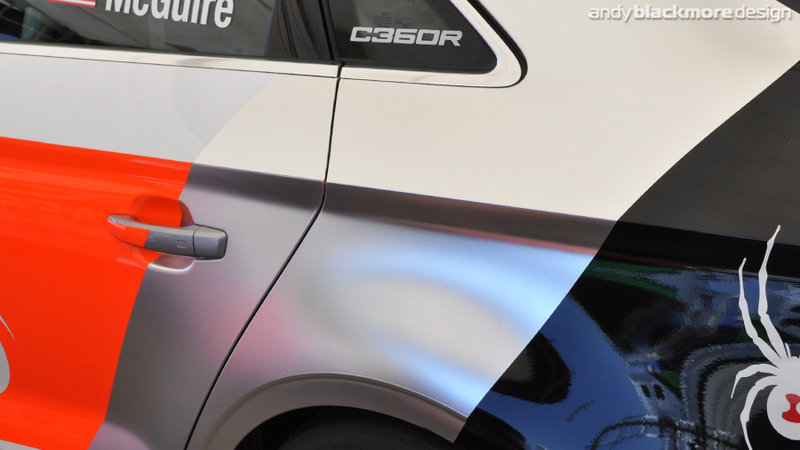 In a world where vinyl wraps are now common place, AERO have devised a paint film which is applied to a car like a normal wrap, but gives a high quality paint finish which is tougher and lighter than vinyl or a traditional paint finish. An added advantage is the film can actually hold bodywork together in an accident due to the adhesive qualities. 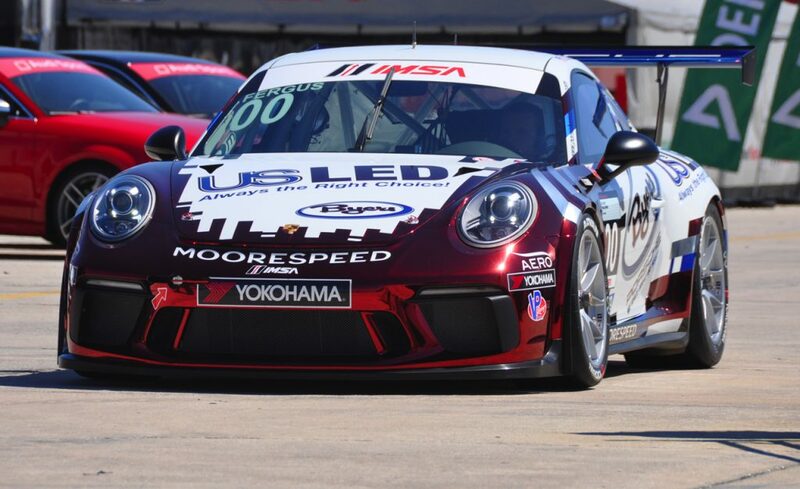 Ultimately, it is the high end paint finish which is its calling card in the paddock and on the track thanks in part to a wide range of material finishes. 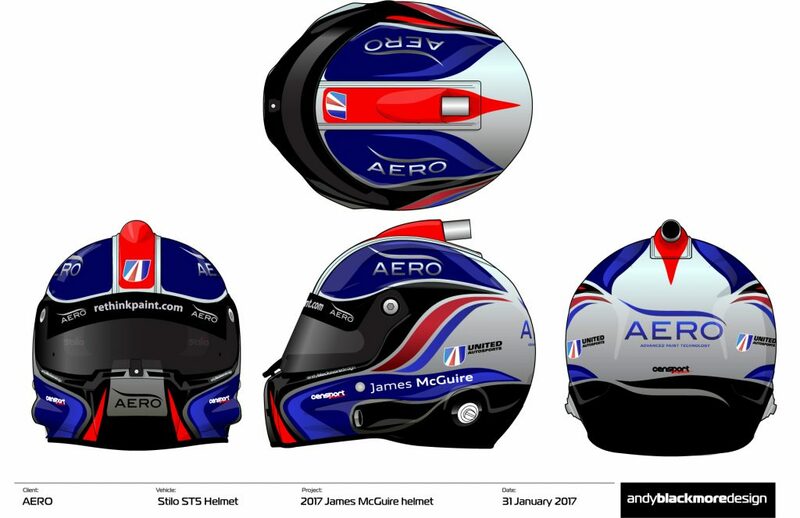 While the car was in build in France, it was time to turn attention the James’ crash helmet. 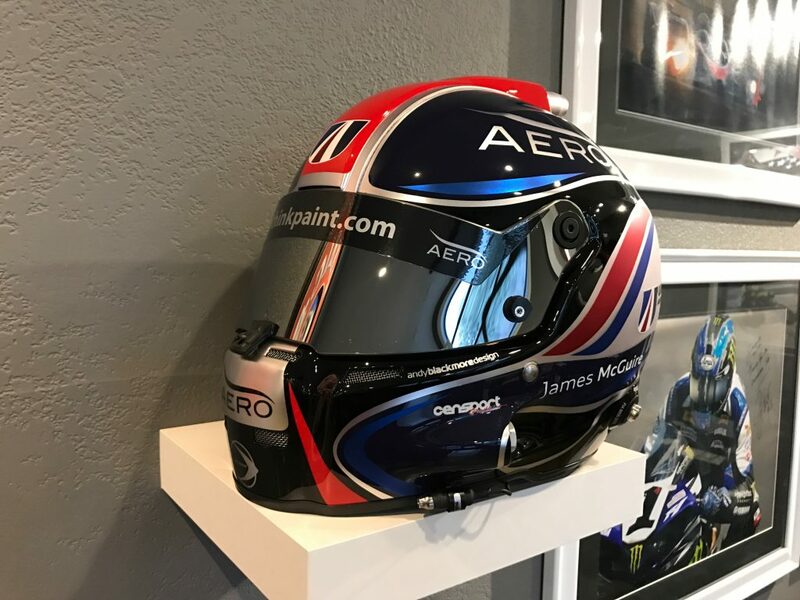 We partnered with Tyler Cenarrusa of Censport Graphics (Instagram) to create an AERO Signature look helmet, replicating the livery used on the car. Tyler is one of the top helmet painters around and I have been fortunate to have worked with Tyler before on a number of projects. 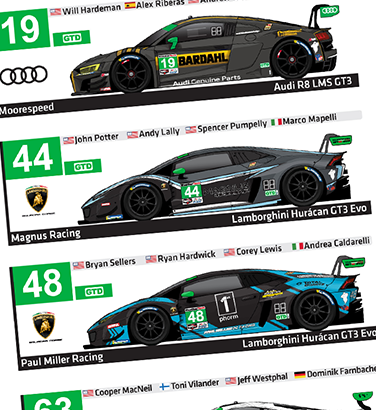 You can be sure he will produce one of the most detailed, highly finished pieces of art seen in the pit lane. When designing the helmet, I focused on graphic elements used on the cockpit of the Ligier and in the process, cleaning up the visor area, making a clean flowing design. The spherical shape shows off the material finishes. The level of detail and crispness is astounding. Tyler did a fantastic job. 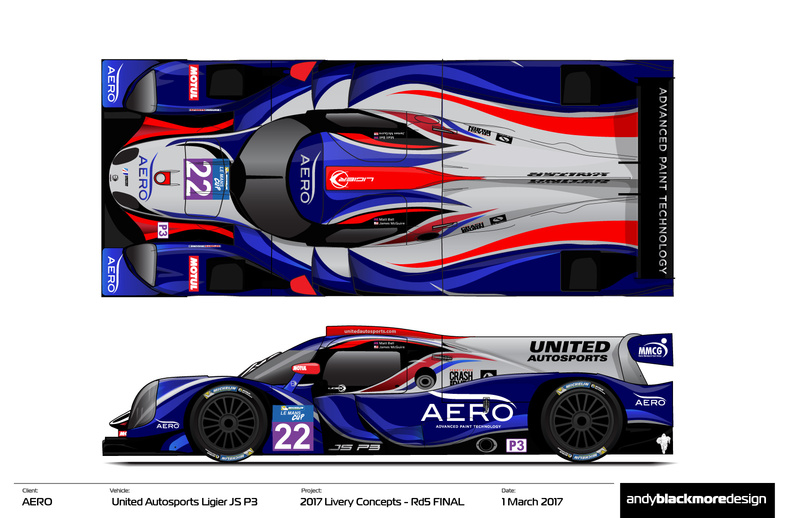 United Autosports were recently announced as AERO’s European disrpubtior, so its fitting this new signature livery will appear on one of their cars. Keep an eye out for the real thing. 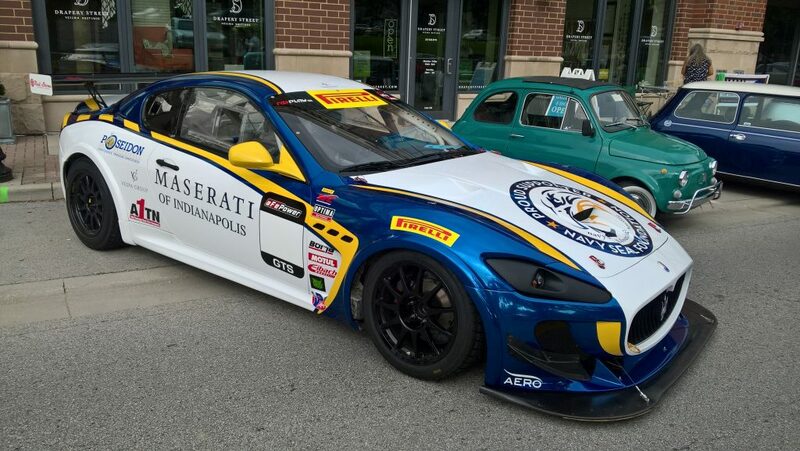 The 2017 Michelin Le Mans Cup gets underway at Monza, Italy on the 13th- 14th May, James joined by British driver Matt Bell. 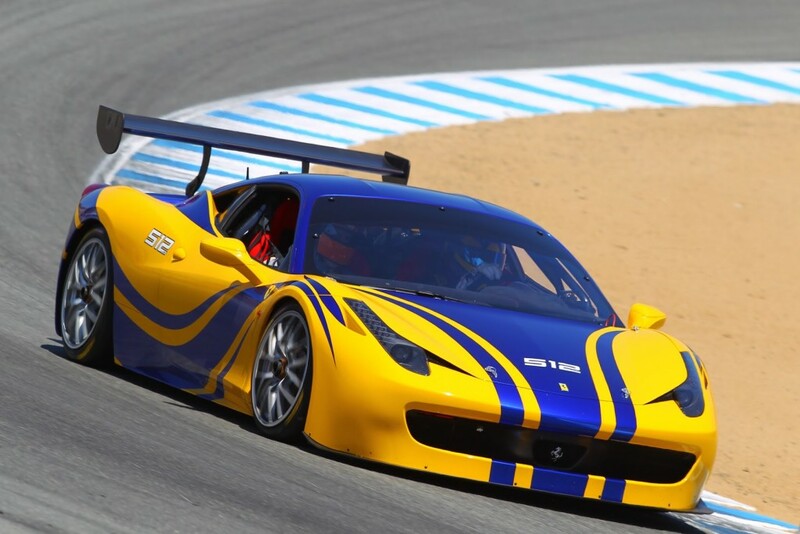 This track-day Ferrari of Ben Sloss uses the Semi-Chrome Cobalt Blue and Yellow as one material with no steps or join in the paint finish. 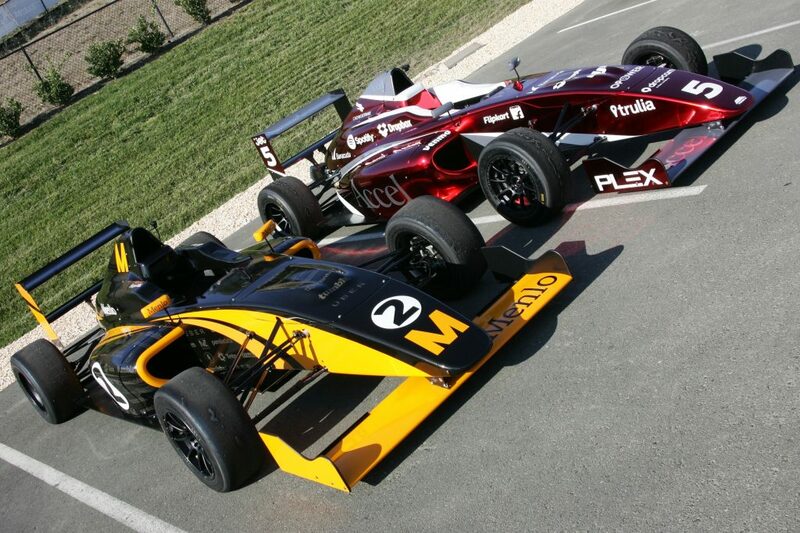 These two Mygale F4 track day cars also feature AERO paint including the Retina Red, previously seen on the MSR Rileys in IMSA. When required, the material can also be printed on and keep a strong vibrancy not seen on Vinyl. 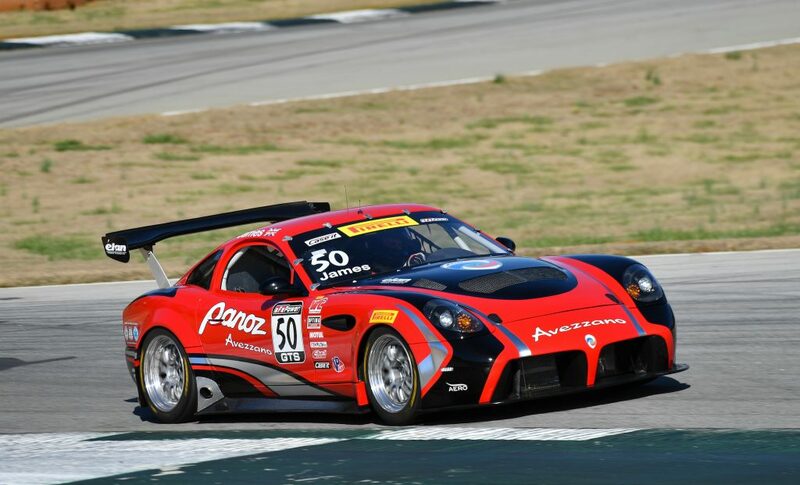 A Recent design for Panoz also used the Liquid Steel hue. 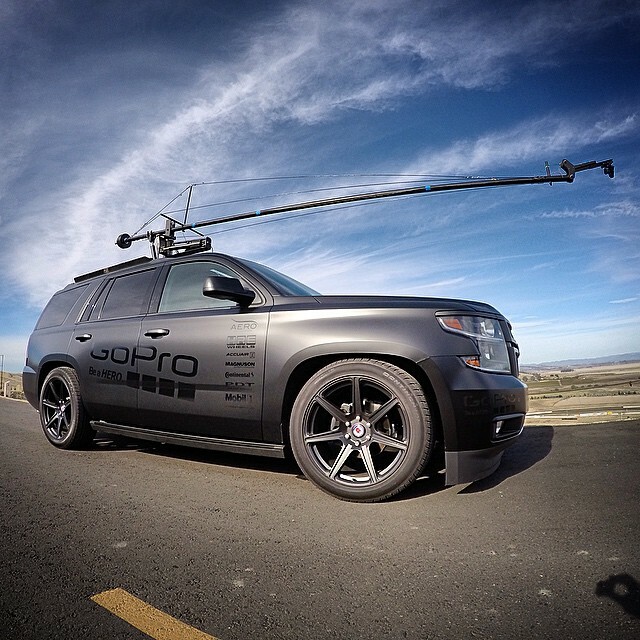 The ‘Trailhunter’ a SEMA project with Charvonia Design showcased their printing abilities on the paint film. 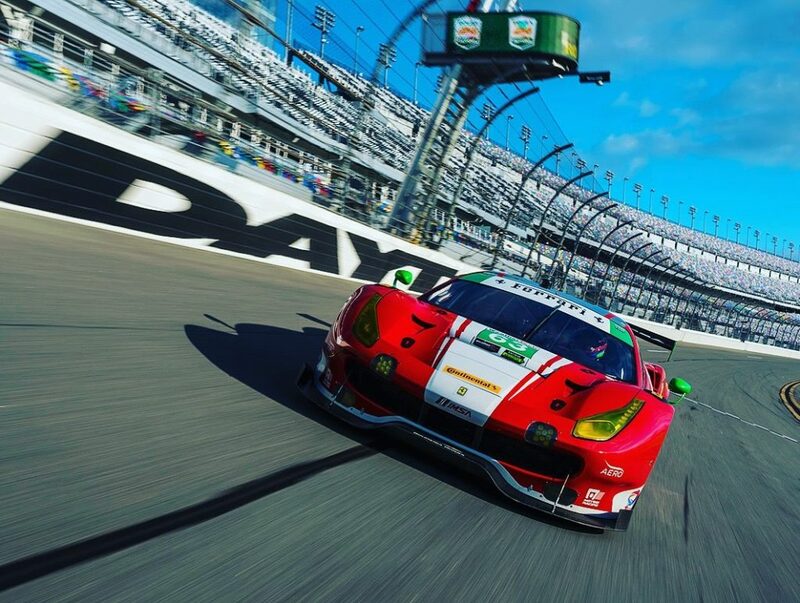 Scuderia Corsa uses AERO extensively and in recent years, I have been involved in many of their liveries. 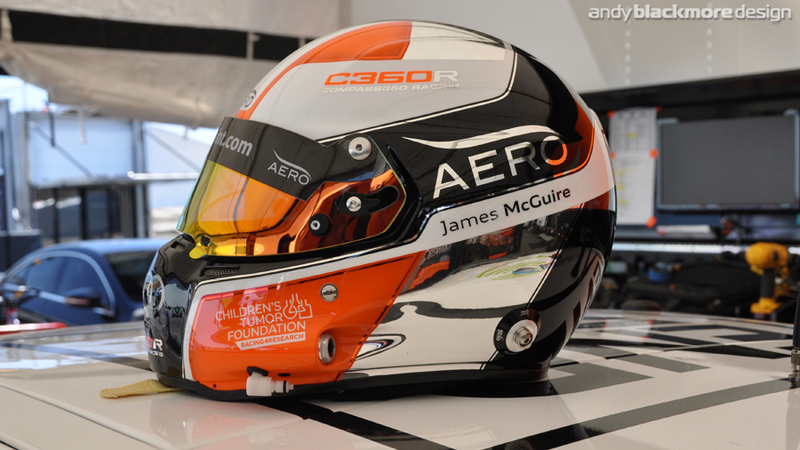 A previous helmet design for James, using the Audi C360R colors, painted by Tyler.